Ah, here we go Bethesda. Here’s yer problem right here. See this? Ya got a leak. Yeah, ain’t too nasty, but it looks like you’re losing all the pressure in your Prey 2 pipes. Better get that fixed before we’re knee-deep in Codename Danielle. Rewind to the start of the PlayStation 3 and Xbox 360 console generation, and one of the early hit games that arrived was Prey. Trippy, action-packed and filled with enough head-spinning physics to make your brain activate rollercoaster memories from a dodgy theme-park, the game was a hit. 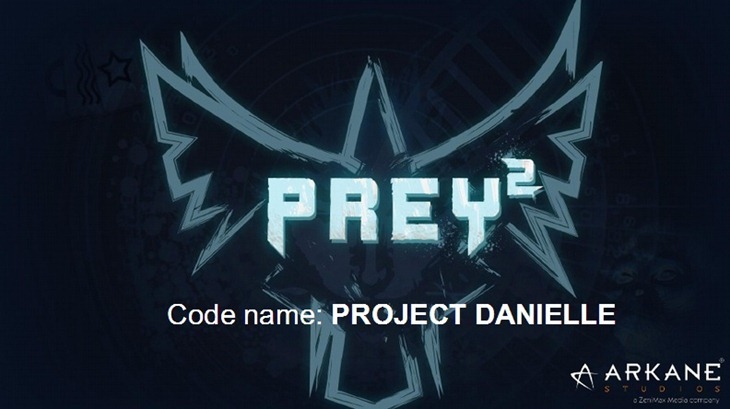 If you don’t have time to read through all that, here’s the gist of it: Prey 2 will be a FPS with RPG elements and is currently scheduled for a Q3 2016 release on Xbox 360, PC and PlayStation 4. Odd choice for a release platform there, as the Xbox 360 will most likely be phased out of big budget game releases by then. 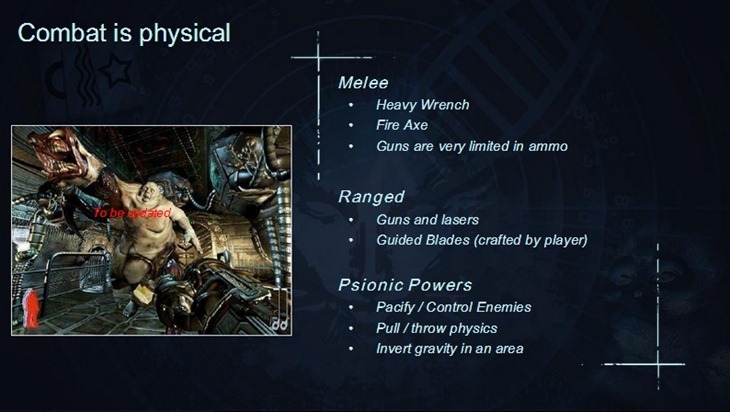 Described as a spiritual successor to System Shock 2, Prey 2 will also be developed to unfold over 10-20 hours, with multiple playthroughs encouraged as the player gets a chance to explore stealth, hacker, fighter and psionic skills. Enemies include your usual mecha, transforming aliens and creatures who will upchuck acid at you while you fight back with an assortment of weapons and abilities that affect gravity around you. Which means that I’m going to need some motion sickness pills before I play. Not bad, but it sounds like your standard first-person shooter so far. 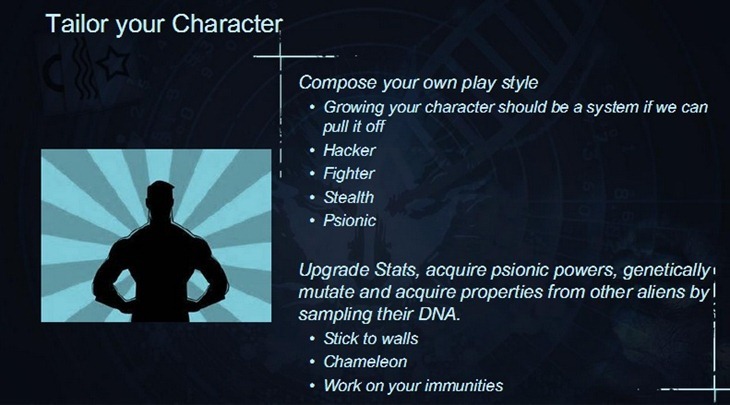 So what gives Prey 2 that extra edge? Well according to the design documents which have a serious crush on the Luc Besson film The Professional, your character will need to take care of himself. Players will have to eat and sleep, and can even fall sick during the course of the game. That can be countered by scavenging for medicine, as crafting will play a large role in the game. Interesting. Bethesda has yet to comment, but hopefully E3 will shed more light on this project.